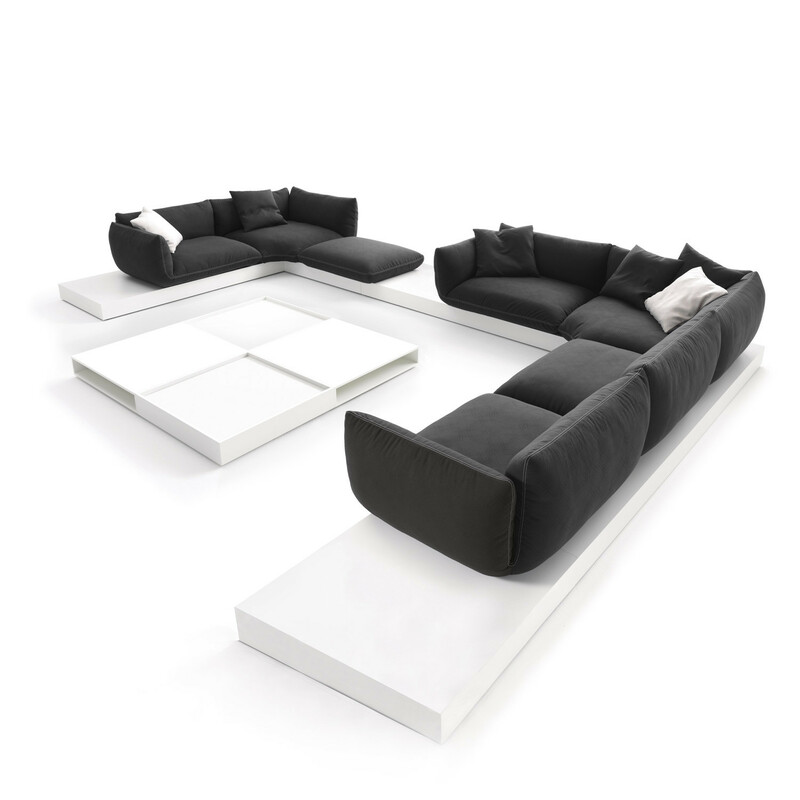 Jalis Sofa allows for diversity from one form. The designers Jehs and Laub have elevated the cushion to the status of seating furniture, and its expansive surfaces and arrays to that of a product range. 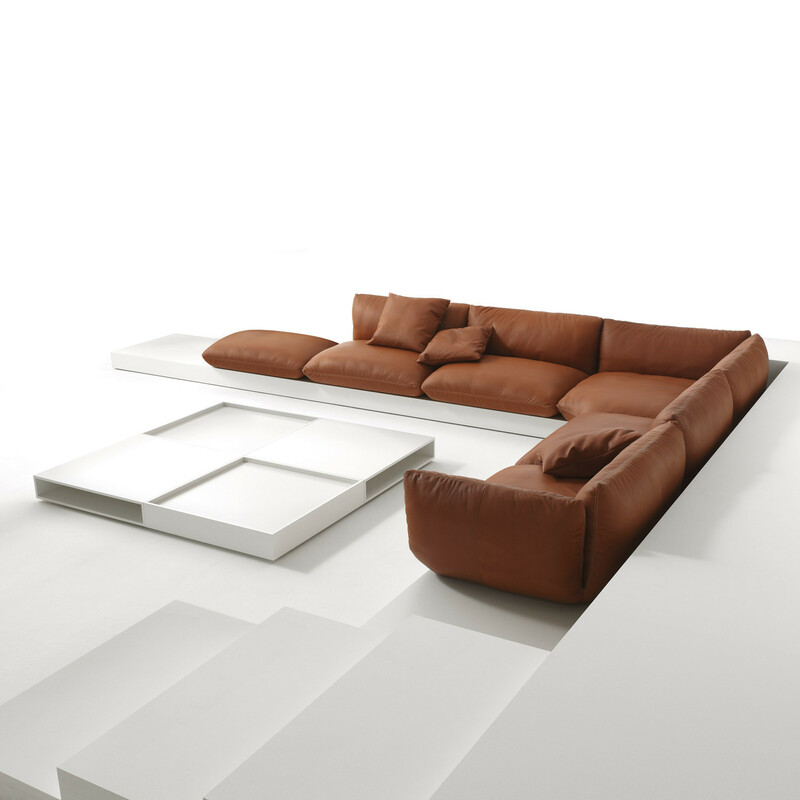 Jalis modular sofa can float, rest on pedestals, integrate or highlight tables, change levels and incorporate niches and floor recesses. 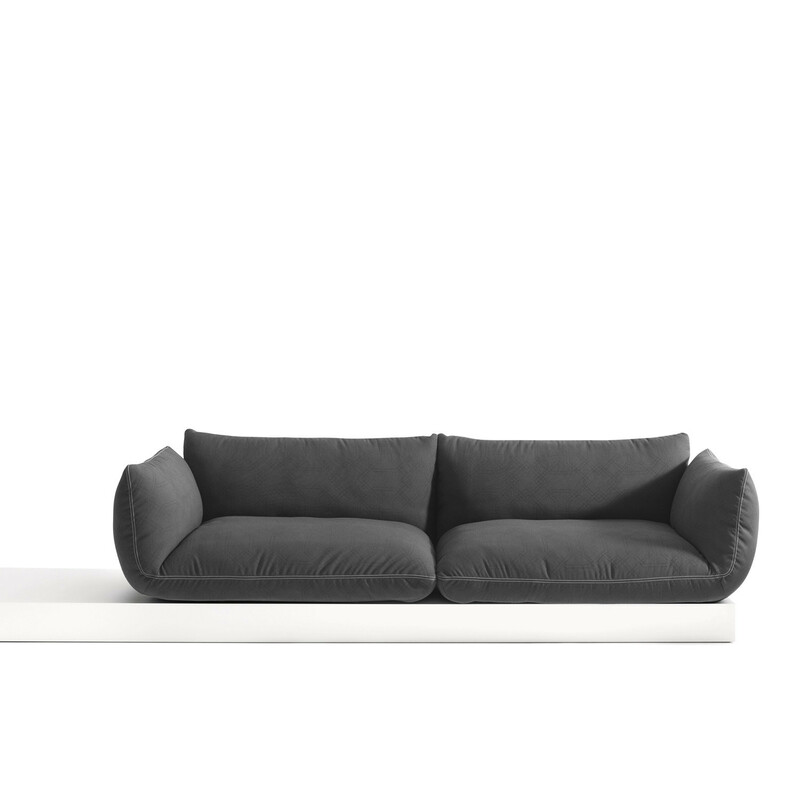 No matter where you place Jalis sofa, it stands and its enclosing backrests and deep seats create a sense of security. You are requesting a price for the "Jalis Sofa"
To create a new project and add "Jalis Sofa" to it please click the button below. 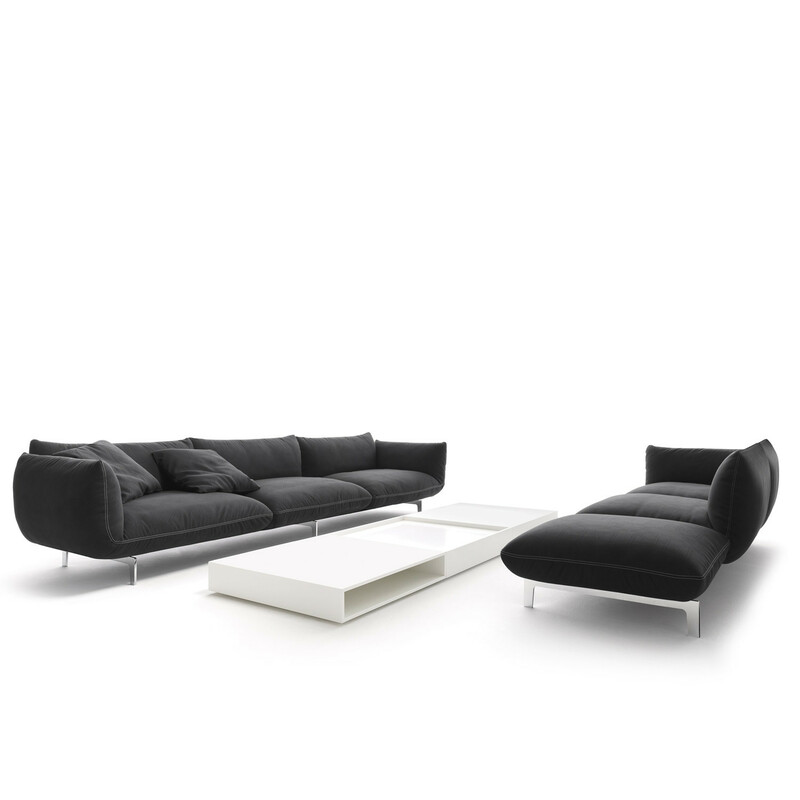 To add "Jalis Sofa" to an existing project please select below.